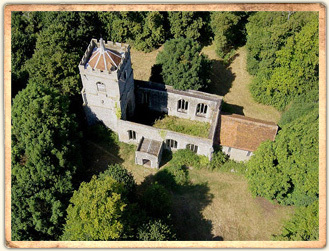 This site provides information about the completed restoration project and also the history of St Bartholomew's (Formerly known as Layston Church) in Buntingford, Hertfordshire. The church has been fully restored and is now a private residence. The exterior of the building and grounds have been landscaped to visually appear as far as possible like a normal churchyard. The internal space provides living accommodation thus ensuring the wellbeing of the building by providing it with a permanent caretaker and guardian - albeit an ever changing one through the years.